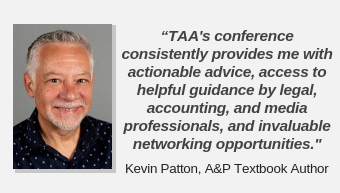 Q: Do I have to be a TAA member to attend? No, you do not have to be a member. 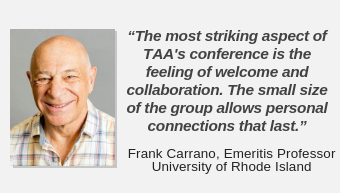 TAA annual conferences are open to members and non-members. 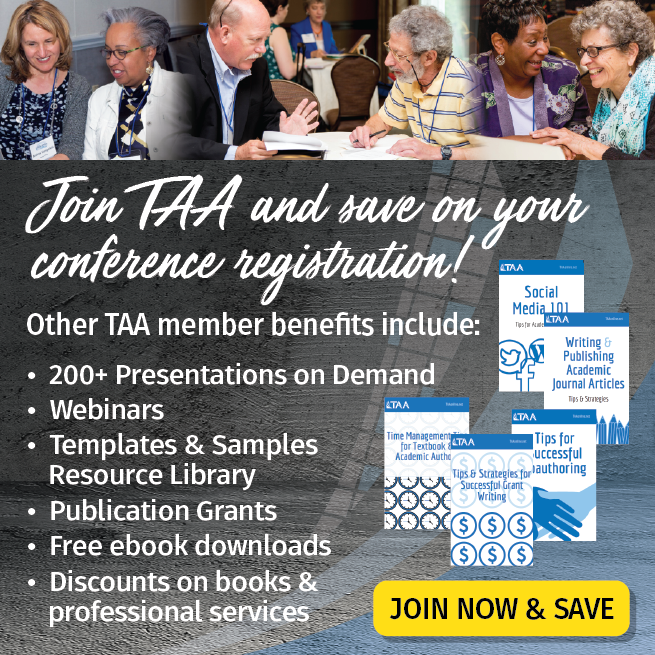 Non-member registration includes a one-year membership in TAA. Members receive a discount on registration. Q: What do registration fees include? 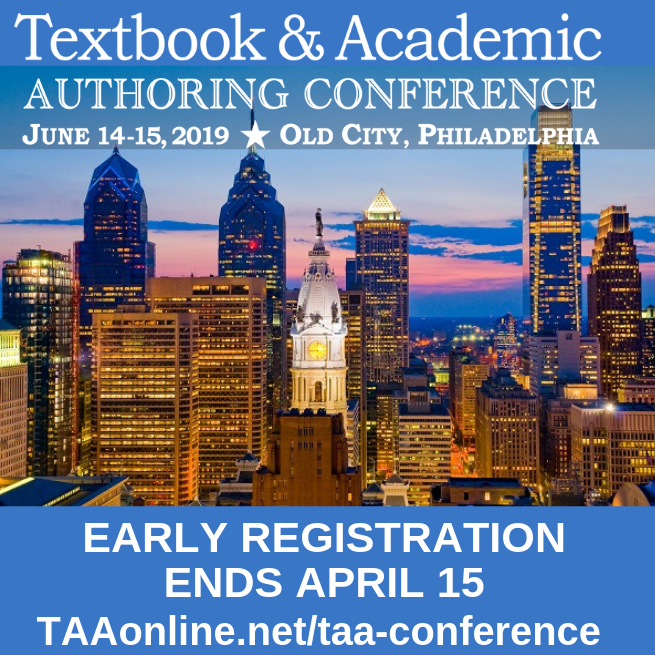 Two-day registration includes all sessions, continental breakfast both days, Thursday evening’s Reception, and Friday evening’s Textbook Awards Ceremony & Reception. 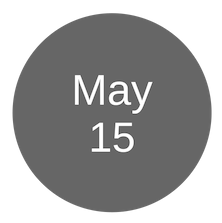 One-day registration includes all sessions, one continental breakfast, and one evening reception. Q: Can I register for just one day? Yes. There is a one-day rate available for both TAA members and non-members. Q: How do I know if I’m registered? All attendees will receive an email confirmation upon completing the registration form. This confirmation/receipt verifies your contact information and how much you have paid. Please print your receipt for your records. If you do not receive an email confirmation, please email [email protected]. Q: Where do I pick up my registration materials? Attendees can pick up their registration materials at the conference registration desk during Thursday evening's welcome reception or Friday or Saturday morning starting at 7:15 a.m. The conference registration desk will be located on the first floor to the left of the hotel registration area. Q: What is the appropriate dress for the conference? 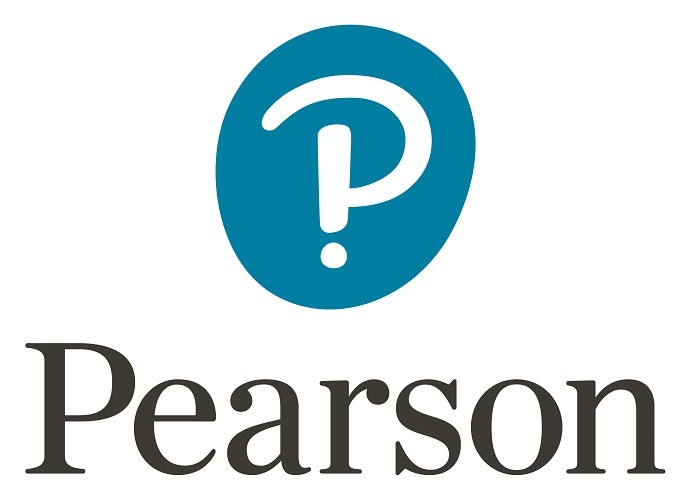 Q: How can I learn more about the program? You can review the conference program here. Q: What networking opportunities are available at the conference? Q: How can I stay informed about the conference prior to attending? 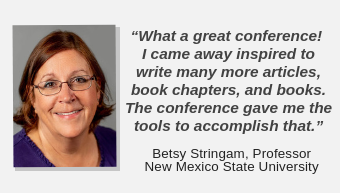 Visit the conference website often! You will also receive emails with conference updates and announcements. Q: Where can I find hotel and travel information?